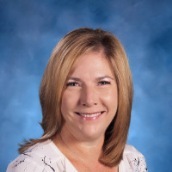 JENNIFER ALFORD has been teaching at CCS for over fifteen years. She has a BS from the University of Tennessee in Education 1st-8th. She and her husband have seven children (four still at home who attend CCS), and one granddaughter. They are also involved in mission work in the Central American country of Nicaragua. 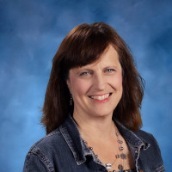 Mrs. Alford is a member of Shoreline Church and is passionate about teaching Science and reaching the lost for Christ locally as well as around the world. RYAN BOLINGER and his wife Heather live in Maryville and have two sons, Jensen (7) and Grey (2 months). Ryan began his career in 2007 at the University of Tennessee as a Defensive Graduate Assistant Coach under the leadership of Philip Fulmer, learning under John Chavis and working with defensive line and special teams. After his stint at UT, Ryan continued to work with athletes doing both private coaching lessons and was also a SAQ director working with kids 7-18. Ryan helped start a non-profit men's ministry 4 years ago called Warrior's Among Us. Football and discipleship are his passion and he is excited about his future with the Lions and the opportunity to further develop the athletes in Concord's Program. 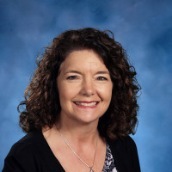 PEGGY BURNETT is a UT Knoxville graduate with a BA Philosophy, Minor Religious Studies; Masters MS Education Curriculum and Instruction. She and her husband Mitch are members of Northstar Church. They have one daughter, Hilarie and a grandson, Jesse who is 7 months old, perfect & a genius! Peggy is excited to join the Concord family! HEATHER DUNCAN attained a Master of Music in Music Education and Bachelor of Music in Sacred Voice from the University of Tennessee. She has 20+ years of experience in teaching both church and homeschool choirs, and has had a successful private voice studio as well. Ms. Duncan has been married for almost 20 years to her husband, Bill, with whom she has three children ranging in age from 8 to 18. 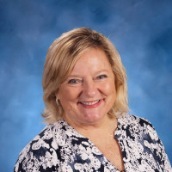 In addition to singing and performing, Ms. Duncan enjoys reading , swimming, writing, and watching her children use their gifts. Her oldest currently dances with the Columbia Classical Ballet in Columbia, SC. 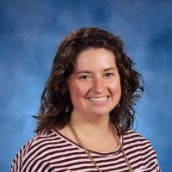 JAYME HAIR has a Bachelor's degree in Physical Education from Salisbury University and a Master's degree in Elementary Education from the University of Tennessee. 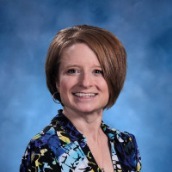 Although beginning her career in Physical Education, she developed a passion for technology and became a TPaCK instructor to teach technology to other teachers. 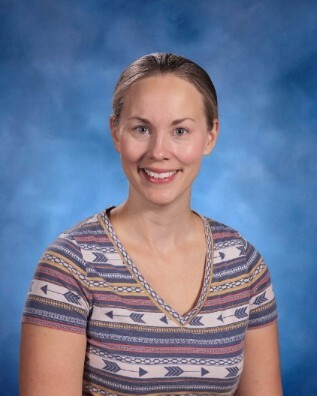 She is excited to bring her passion for technology and Christ to middle school students and is developing the new 8th grade computer course--Computers in Action. Mrs. 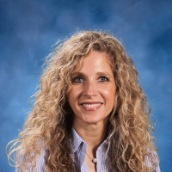 Hair lives in Knoxville with her husband and two children. In addition to teaching, Mrs. Hair serves alongside her husband who is a bi-vocational pastor. 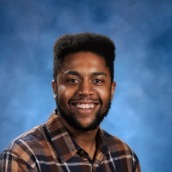 BRANDON MCBATH is a recent graduate of the University of Tennessee with a Bachelors in Studio Art and Art History Minor. He enjoys working with young people and is currently completing his summer at Centrifuge Camps. He has led backpacking and camping expeditions in California throughout this summer. Brandon's goal in life is to "affect the world for Jesus Christ with his art." 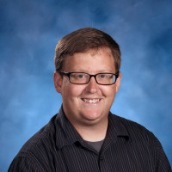 He looks forward to combining his passion for art, his love for the Lord, and his enjoyment of young people as the Middle School Art teacher. HANNAH PIFER earned her BS in Education from Erskine College. 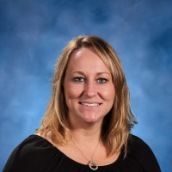 She and her husband, Andy, have three fantastic boys who all attend CCS. She is joining CCS staff after spending the last few years homeschooling her own boys. With close to 30 years in youth ministry to middle and highschool students, teaching seventh grade seems like the perfect fit. She and her husband have a non-profit ministry called Thumbprint Ministries where they run summer missions camps and trips designed to develop Christ-centered servant leaders. One of her greatest passions is seeing young people develop a deep understanding of God's truth that brings fruitful change in their lives. She loves travel and has seen much of the world while serving through missions. In her free time, you can find her cheering her boys on in life and sports, discipling high school girls, or reading a great book. 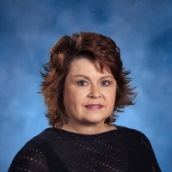 JENNIE PUSSER holds a Bachelor of Science degree in Communication Disorders from Murray State University, and a Masters of Arts in Speech Pathology from the University of Tennessee-Knoxville, with a specialization in Pediatric Aural Habilitation. 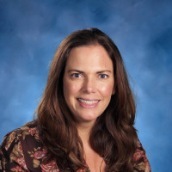 She has over 13 years experience working with children who have Speech/Language disorders within the early intervention, public school, and outpatient clinical settings. 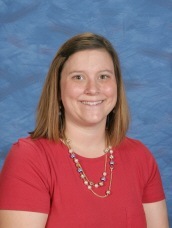 She and her husband have a daughter who attends preschool at CCS, and are long-time members of First Baptist Concord. SARAH STARKEY has her BA from the University of Tennessee, majoring in Psychology. 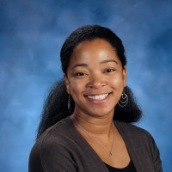 She also holds a Paralegal Degree from NCPT in Atlanta, GA. She comes to CCS with 13 years in the education field working with grades K-12. 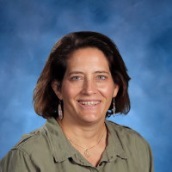 She has been involved in Administration and Classroom Teaching over those 13 years. Some areas of emphasis include Math, Psychology, and.Community Service. 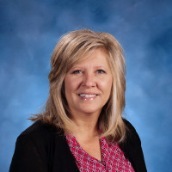 She has 2 children that attend CCS and enjoys time with her faimly, reading and traveling. MATT STEPHENS is a graduate of Carson-Newman University with his Bachelor’s of Music in Instrumental Music Education. Mr. Stephens also studied composition and jazz performance in his time at Carson-Newman. Along with teaching 5th-12th band Mr. Stephens also teaches Music History and conducts rehearsals with the Pride of the Den Pep Band. 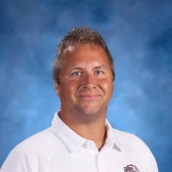 He has served as field technician and music teacher at several Knox County high schools including Karns High School, Hardin Valley Academy, South Doyle High School and Christian Academy of Knoxville. Matthew is the principal bass trombonist and serves as Assistant Conductor for the Oak Ridge Community Orchestra. He is excited to see the Fine Arts Department grow here at CCS with ensembles in the works including jazz band and the Pride of the Den Marching Band in the coming years! This is an exciting time for Fine Arts here at CCS! JOHN VANDENHURK, originally from Holland, graduated from Florida Bible College with a degree in Biblical Education, and a degree in photojournalism from Defense Information School. He worked as an Air Force photojournalist, stationed at Offutt AFB, Neb., and worked several years as a writer and copy editor for newspapers in Nebraska, Florida and Tennessee. 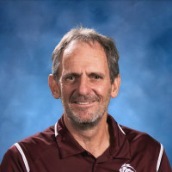 He has taught at Christian schools for 23 years, 15 of which have been at CCS. Mr. VandenHurk and his wife, Kay, have four children and four grandchildren. He enjoys hiking, jogging, camping and traveling. CHRISTI WATSON received her BFA in Musical Theatre Performance from Palm Beach Atlantic University. She has performed all over the country as an actor/singer, including Off Broadway. Christi also performs locally with The Wordplayers. Recently she was featured at The Bijou in The Wordplayers production of "The Spitfire Grill."